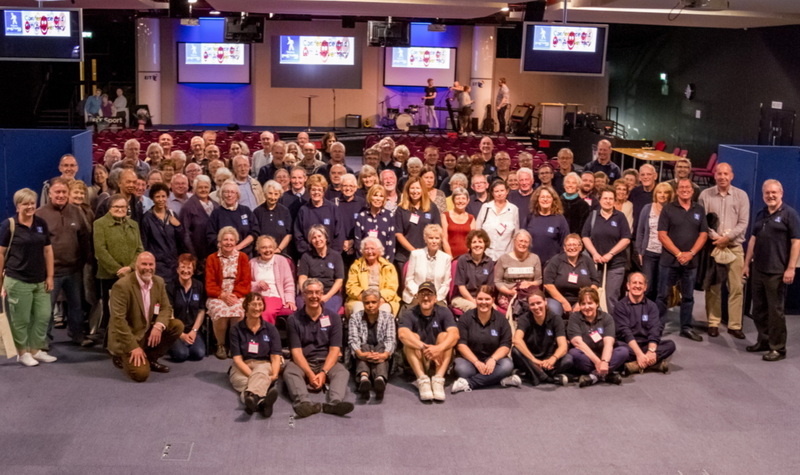 Town Pastors are Christian volunteers from local churches who are out in town centres on Friday and/or Saturday nights, being a positive influence on the streets and providing help and support to vulnerable people. In addition to our street patrols we are supported while out on the streets by a Prayer Team, some who pray at our bases in town while others pray from home. Giving dehydrated people some water to drink, helping people to get a taxi or waiting with vulnerable people Town Pastors support those in need. We offer a listening ear whether you're upset, angry or simply want to chat. 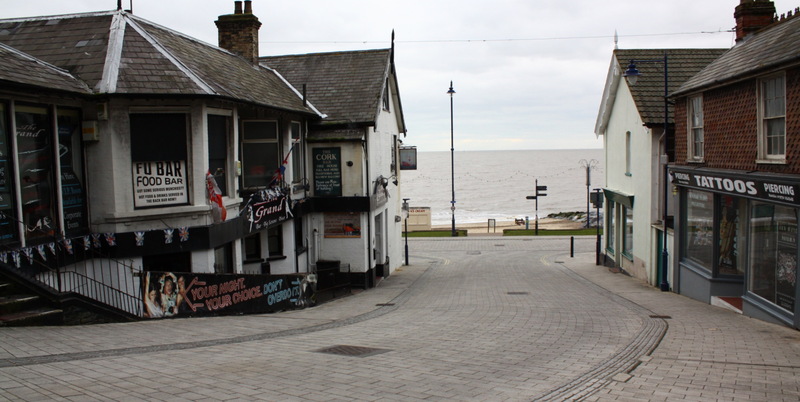 Whether it's finding something to eat or the best way to get home, we can help. 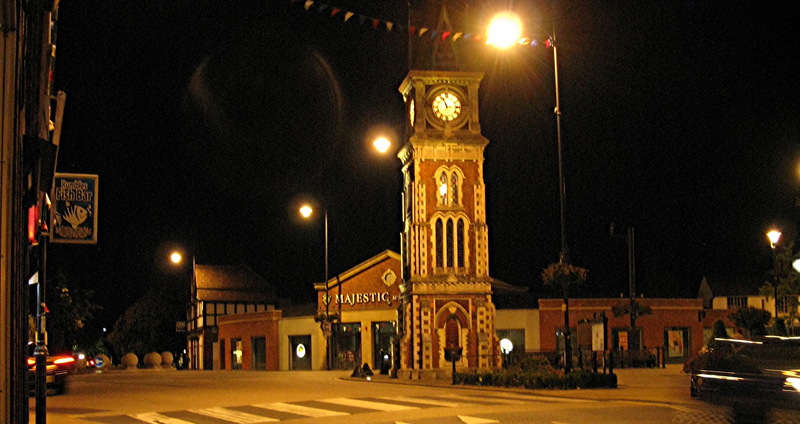 We work alongside Police, doorstaff and CCTV and with the agreement and support of District Councils to help keep our town centres safe. 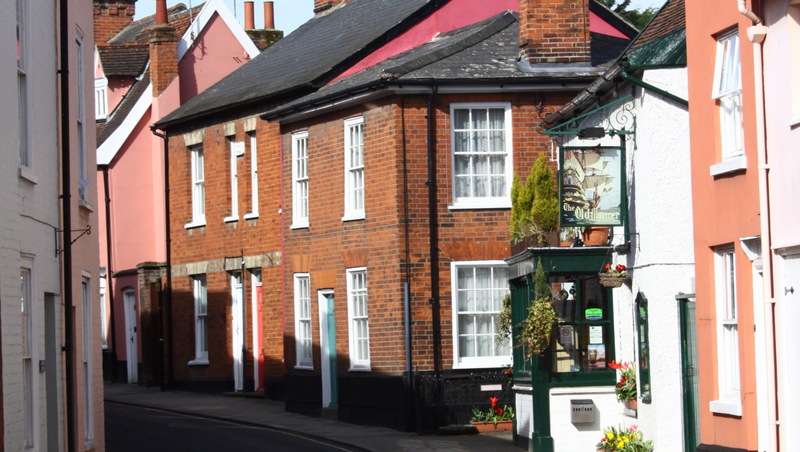 We currently operate in 10 towns in Suffolk and in Dereham, Norfolk. 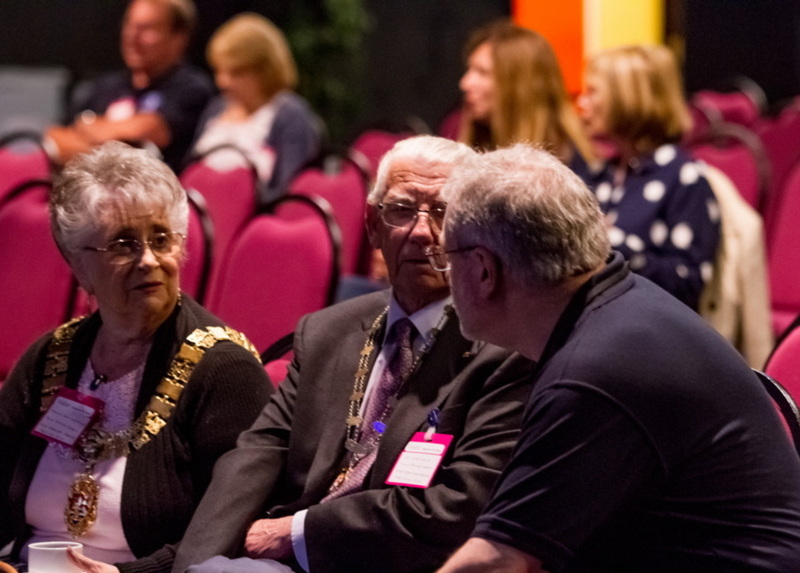 If you would like to know more about each scheme or to find out about becoming a Town Pastor please contact your local scheme via their website using the links below. 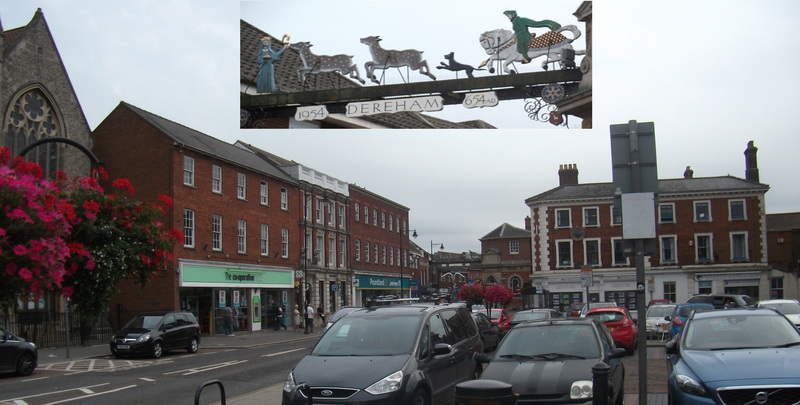 Newmarket Town Pastors - the national centre of horseracing for the UK. 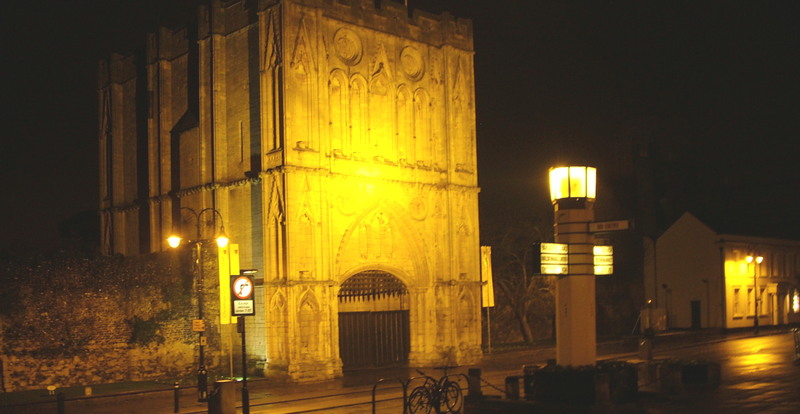 You can find us across Suffolk and into Norfolk on town centre streets during Friday or Saturday evenings, depending on location, throughout the year. 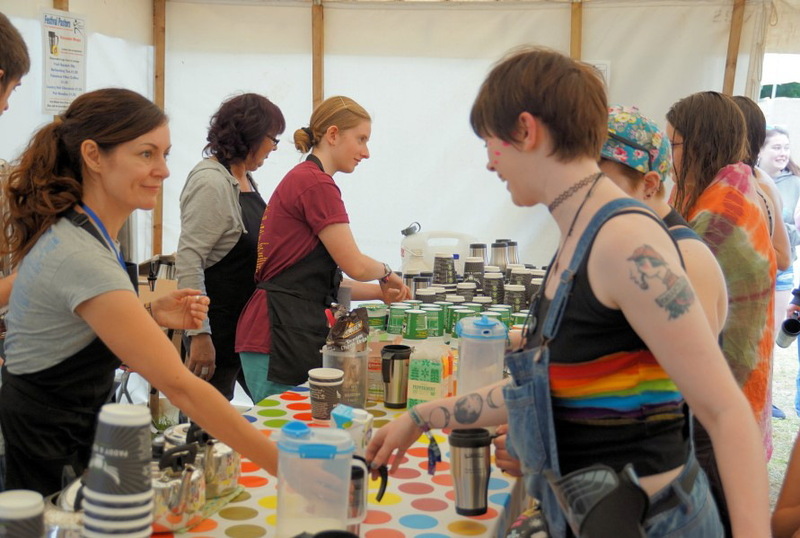 In addition we operate as Festival Pastors at the Latitude music festival at Henham Hall in July and at other ad hoc festivals as and when we are invited. 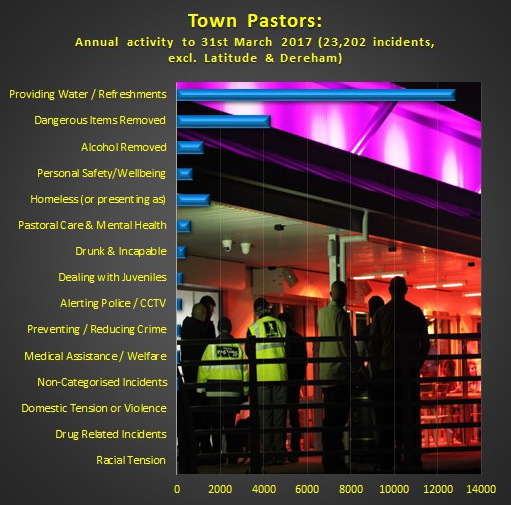 A flavour of the work we have done through 2017-8 in Suffolk alone using statistics prepared for the Police and Crime Commissioner. 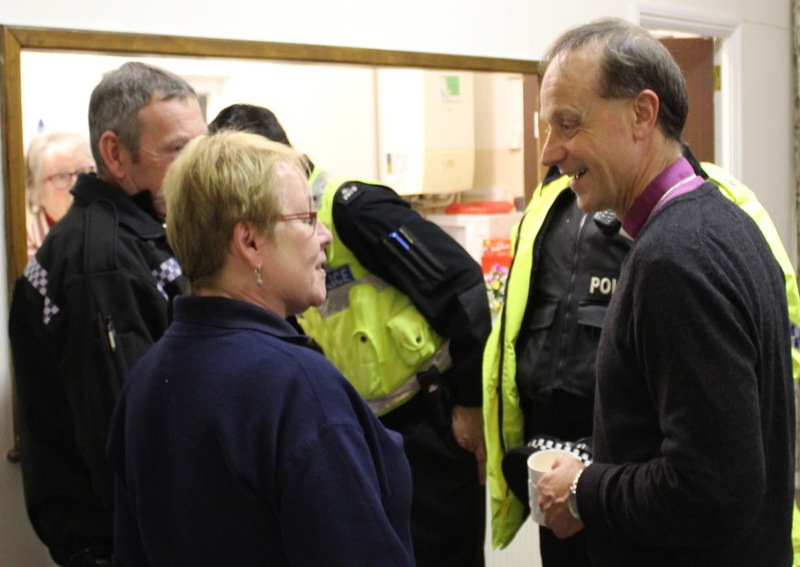 Town Pastors on Jon Wright's "Tuesday takeover"
Tuesday 29th January 2019 Town Pastors contribute to a discussion on female safety on our steets at night as part of a take-over programme led by Jane and Ronnie who put on Let’s Bop, a ladies only club evening at venues in Ipswich, Sowmarket and Bury St Edmunds - all towns with a Town Pastor presence. 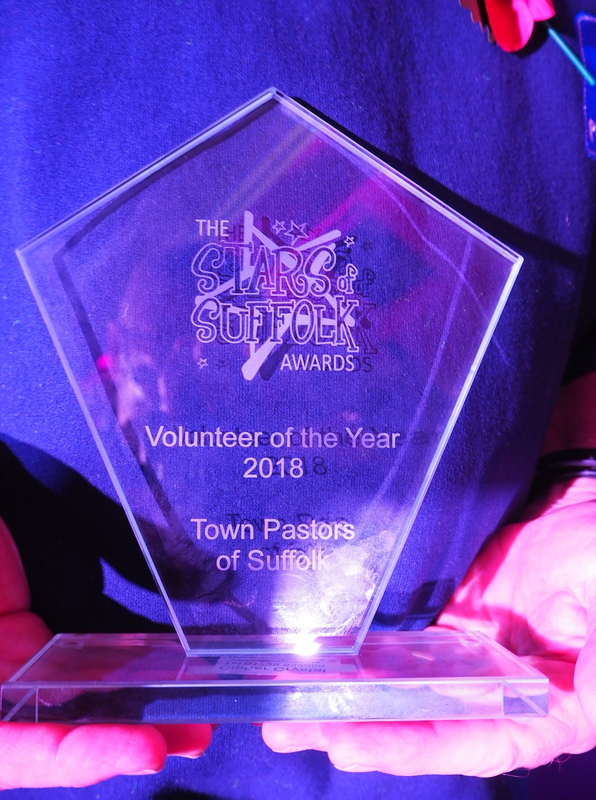 At The East Anglian Daily Times and Ipswich Star "Stars of Suffolk" awards last Thursday, Town Pastors were honoured with the "Volunteers of the Year" Award. 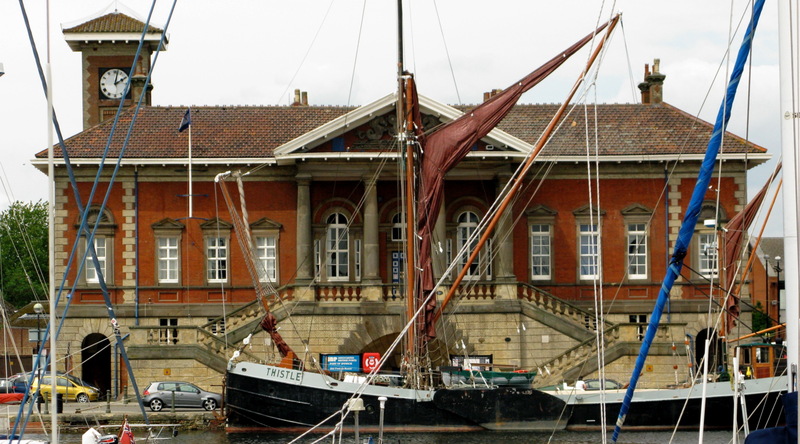 The nomination read: "The Town Pastors of Suffolk continue to make a huge difference in communities across Suffolk. 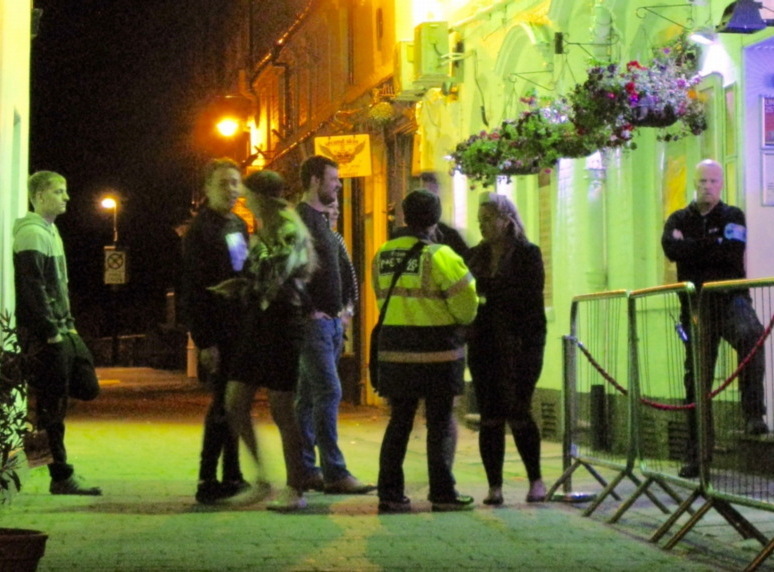 They patrol the streets at night, helping people in need - particularly the vulnerable. In one case this year, they were the first at the scene of a stabbing in Ipswich and helped the victim. 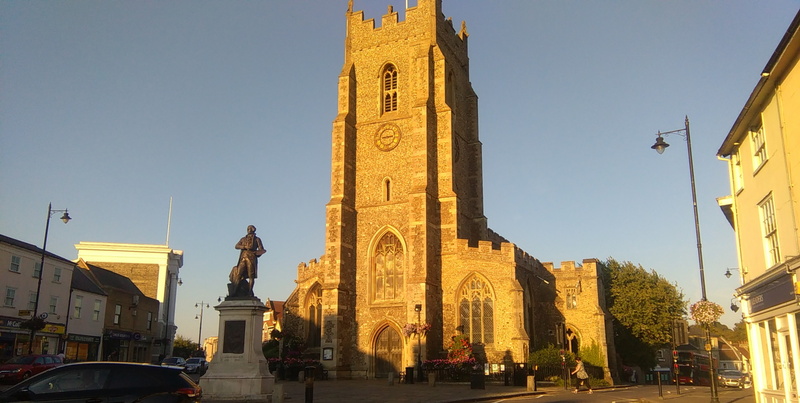 The Pastors have operated in Suffolk for 11 years now and patrol 10 towns, mainly on weekend nights, as well as special events including Latitude Festival"
Town Pastors are Christian volunteers from local churches who bring a caring presence onto the streets of our towns through the late nights and early mornings of the Night Time Economy. 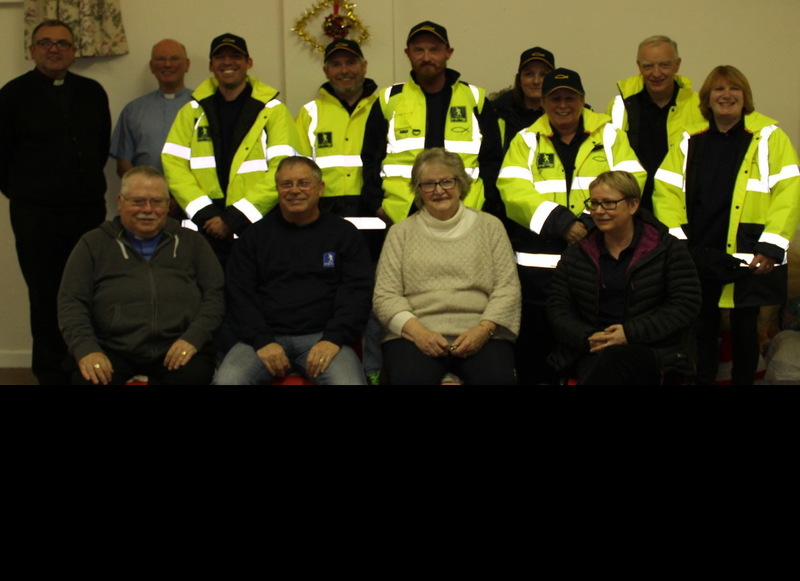 Usually present on Friday and/or Saturday nights, they bring a positive influence on the streets providing help and support to vulnerable people. 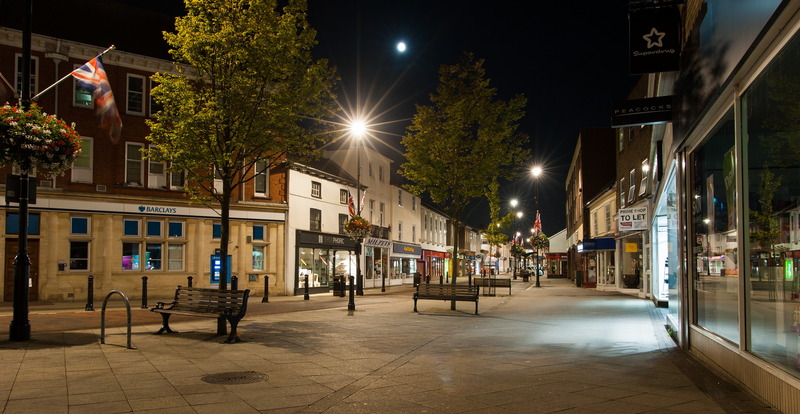 We currently operate in 9 towns in Suffolk: Ipswich, Bury St Edmunds, Felixstowe, Haverhill, Lowestoft, Newmarket, Stowmarket, Sudbury, & Woodbridge & also in Dereham, Norfolk. 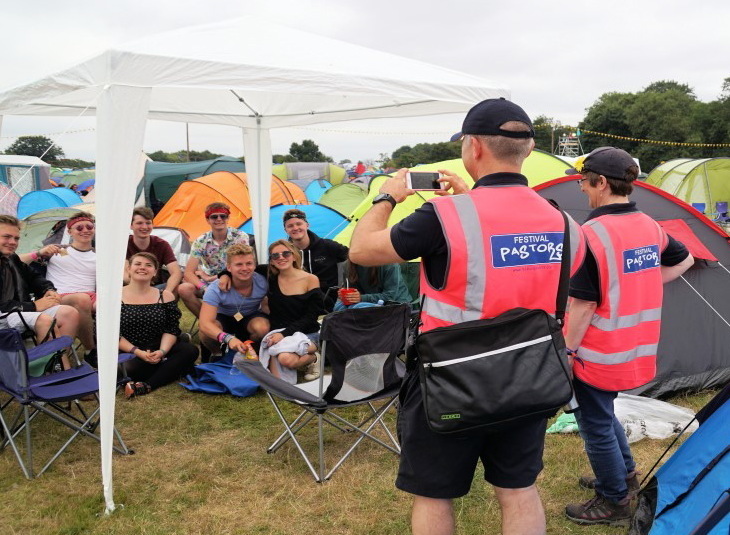 Town Pastors have been present at the Latitude festival for the past 5 years under the name of Festival Pastors. 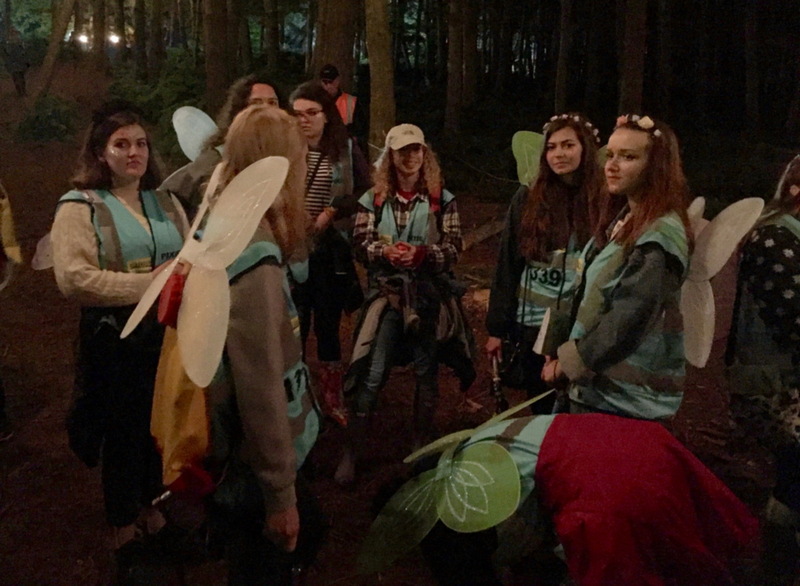 Our activities include day patrolling of the camp sites and night patrols in the woods arenas; we are there for support, care and a listening ear. Click below for further information and videos of Festival Pastors work. Please feel free to contact us by email or post at our registered Address.